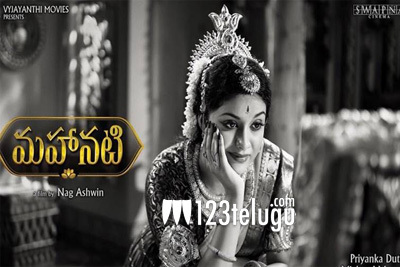 Mahanati, the biopic on legendary yesteryear actress Savitri, is declared a huge blockbuster at both domestic and overseas markets. The film has successfully completed its 6-week run at the box office and collected Rs 28.1 crores in both the Telugu speaking states. On the other hand, Mahanati’s worldwide share is expected to be around 44 crores. Keerthy Suresh has reprised Savitri in Mahanati, which also has Dulquer Salmaan and Samantha in prominent roles.